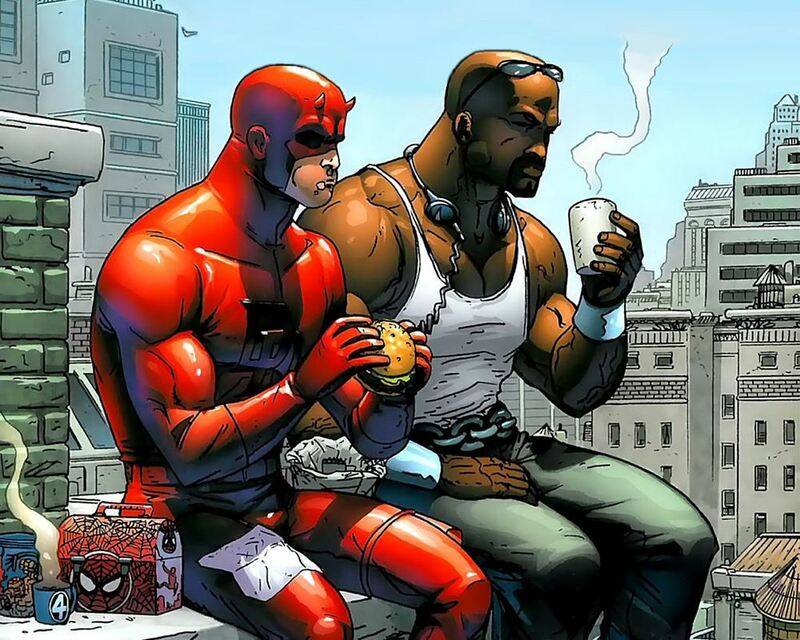 Home » Entertainment » Books » Is Luke Cage The Hero We’ve Been Asking For? Marvel fans around the globe have had a lot to shout about recently: a new Spider-Man joining the Avengers, Jon Berthnal finally doing the Punisher character some justice, but the news that got many excited was the potential for a Defenders TV series on Netflix in 2013. Since that date, we’ve had Charlie Cox boss it as Daredevil, a character many felt Ben Affleck had portrayed wrongly, Krysten Ritter portraying Jessica Jones as a heroine that inspires women and girls everywhere, and finally we have had a brief look at Mike Colter as Luke Cage within Jessica Jones. After seeing trailers for the upcoming Luke Cage series released on the 30th September, both at the end of Daredevil Season 2 and at San Diego Comic-Con, fans got excited for what looks to be one of Marvel’s most exciting series so far. For those that aren’t up-to-date on everything Luke Cage, show-runner Cheo Hodari Coker sums it up as: “He has powers he didn’t ask for, the woman he fell in love with is dead, and he was put in prison for a crime he didn’t commit,”. In Jessica Jones, we see this super-human with powers that he didn’t want to use, yet as with any power he feels the responsibility to help others and use them for good. If you haven’t already seen Jessica Jones or Daredevil, I would recommend doing so before next Friday. At a time when Race is still a big issue in the USA, could Luke Cage be the hero the world needs? Marvel have already received some criticism for a lack of diversity, with Wesley Snipes’ Blade the only colored hero within the Marvel universe before Samuel L Jackson was cast as Nick Fury. 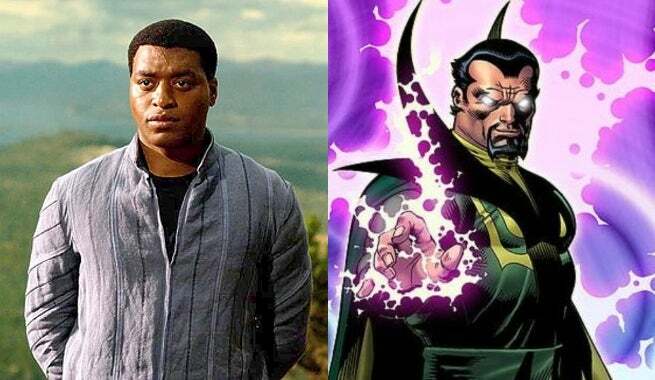 Since then, Marvel has slowly tried to address their lack of diversity, and the introduction of Chadewick Boseman as Black Panther into the Avengers and Chiwetel Ejiofor in Doctor Strange as Mordo, highlighted the progress Marvel was making. However the series of Luke Cage will be different: it will be set in Harlem, an area well known in the past for housing a large number of African-American’s. Harlem as many know has a strong history of poverty and struggle, and given the current climate in the US for black citizens, the release of Luke Cage could not come at a better time. Here we have a man wanting to just live his life normally: he has had no choice how events have paved the way for his life, and comes to the realization in a very Uncle Ben kind of way that: ‘With Great Power Comes Great responsibility’. In the series, Harlem will need Luke Cage to clear up the streets, and maybe America does too. He is an average hero who people can look to, and like Captain America is very much an experiment just trying to do the right thing. For many fans, Luke Cage is just another hero added to the Marvel Cinematic Universe who will ultimately be part of the superhero team “The Defenders” and will fight Thanos in a future Avengers film. But in the big picture, this is the first solo outing for a black superhero since Blade by Marvel. Even though it may be shown only on Netflix, it is a huge step forward, both for Marvel, and Race relations.